Frankincense essential oil is a beautiful oil of ancient repute and very popular in aromatherapy. 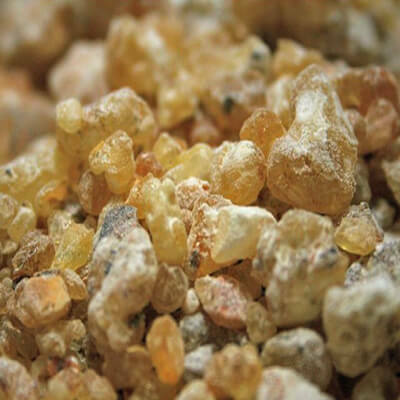 When used in an oil warmer the aroma of frankincense is reputed to calm the mind and dispel anxiety, and is often used in meditation and meditation blends for increasing enlightenment. Frankincense is used as incense in India, China and in the Western hemisphere by the Catholic Church. Frankincense is great for toning and refreshing the skin and is a component in many creams and lotions. There are studies in the medical research field regarding Frankincense carterii as beneficial towards certain types of cancer, with research continuing to try and isolate the exact property. Contraindications: Not recommended for infants or children.